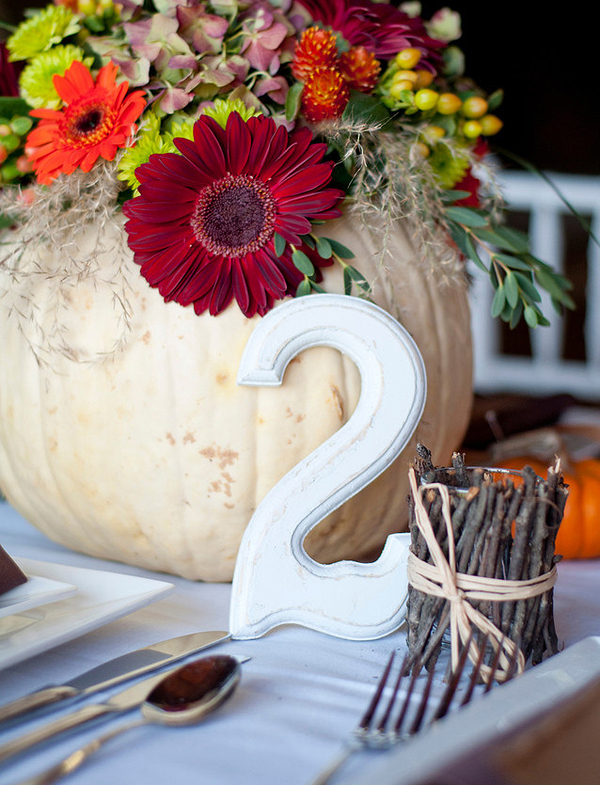 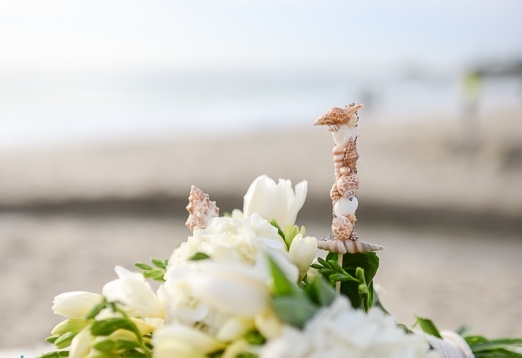 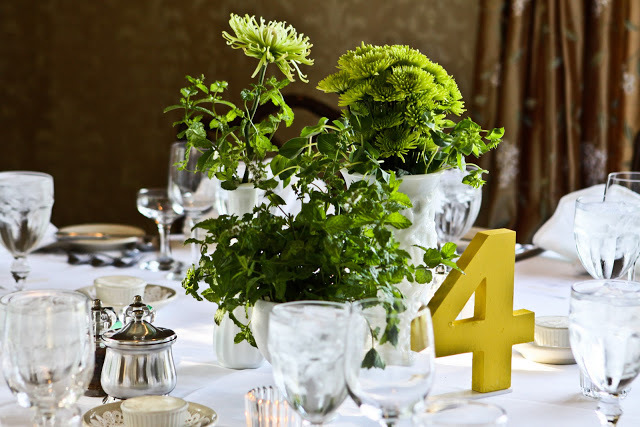 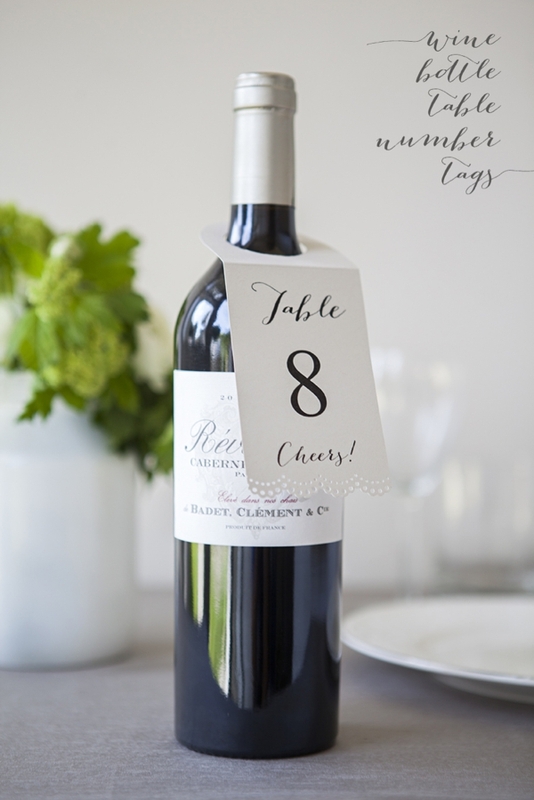 No wedding table can be without a table number (or a table name) as your guests need to know where to sit. 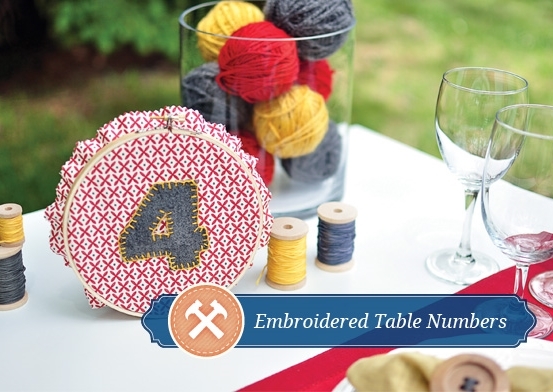 Crafting table numbers is a good idea as you can personalize them, easily make what you want and won’t spend much money, so I’ve rounded up some cool tutorials. 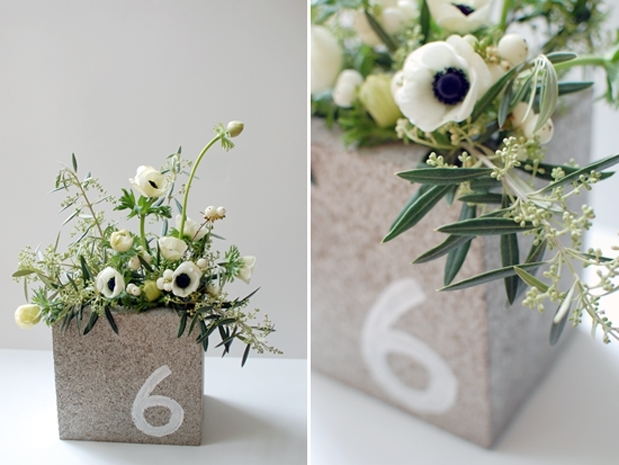 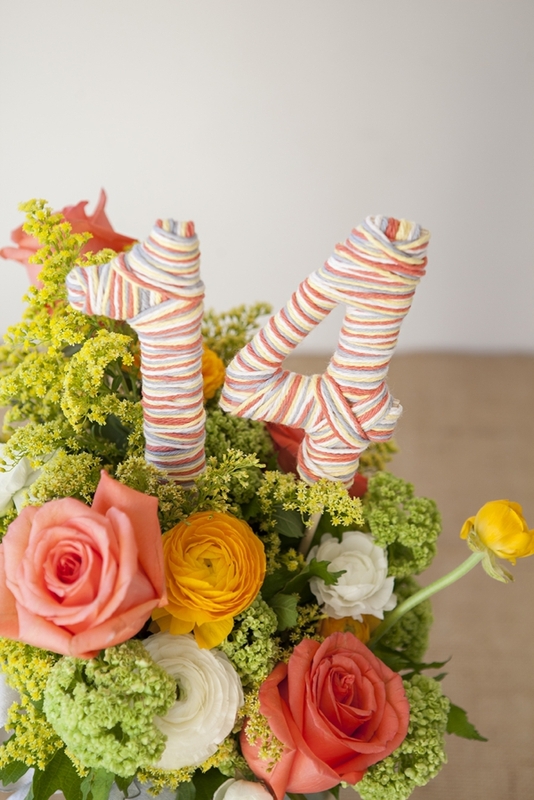 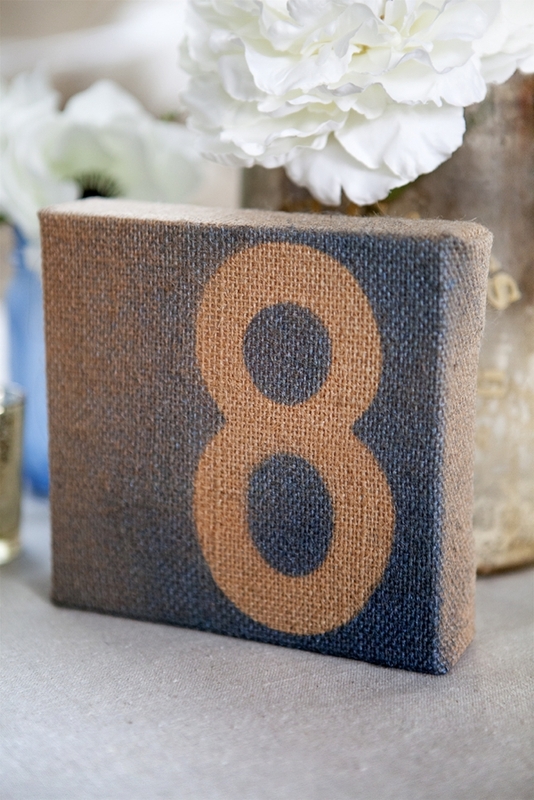 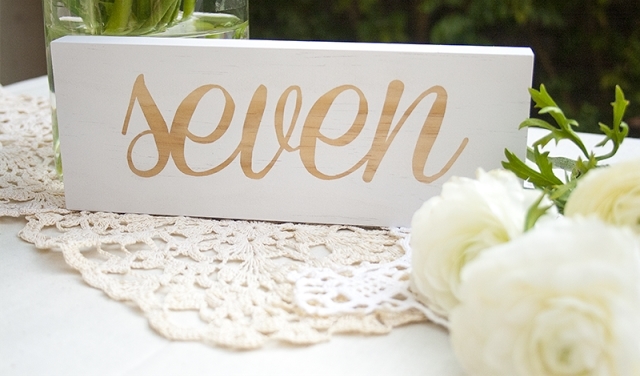 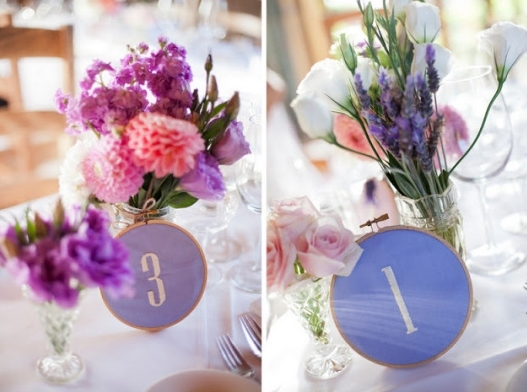 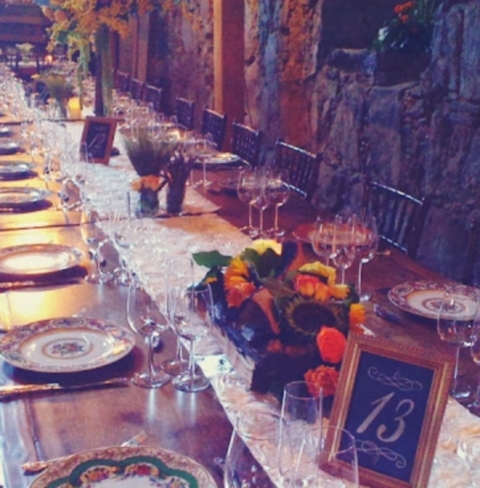 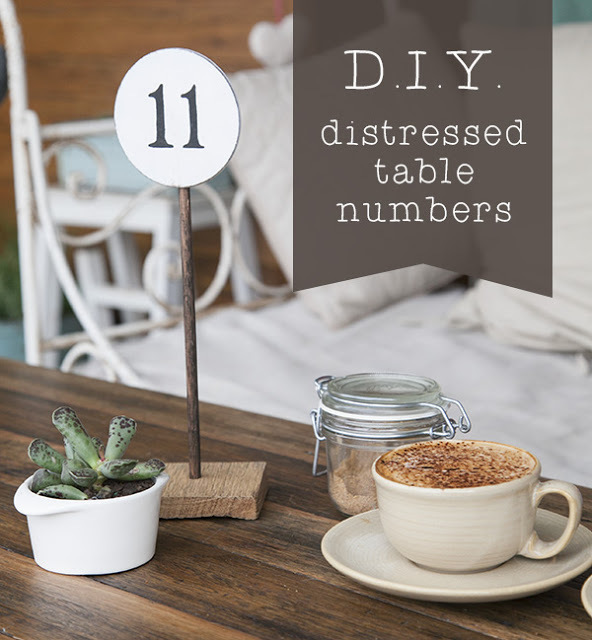 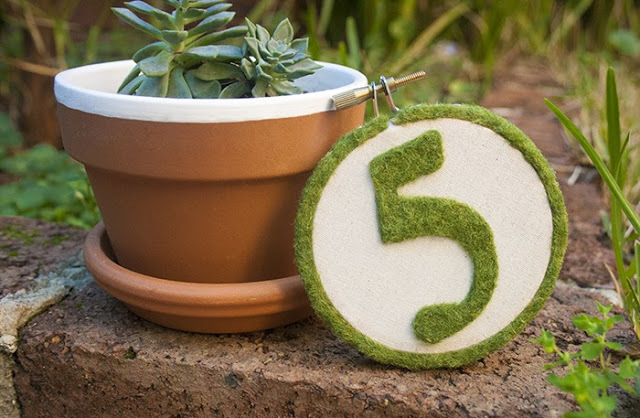 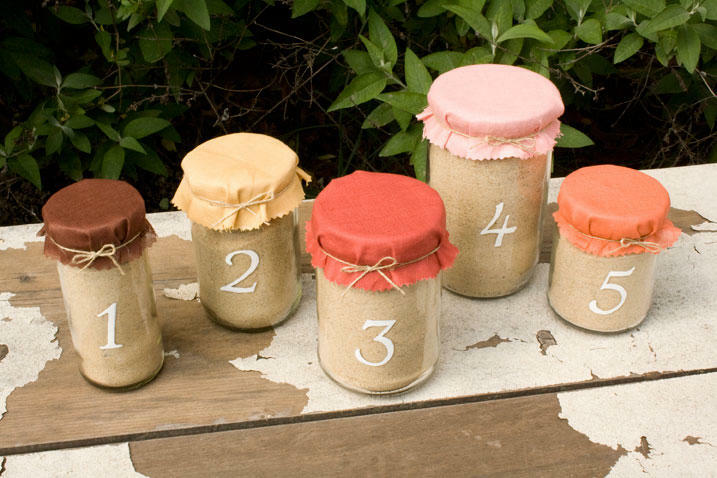 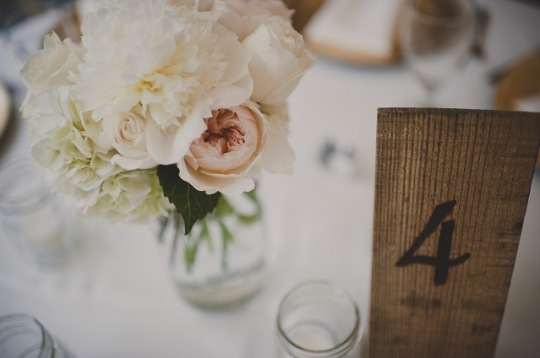 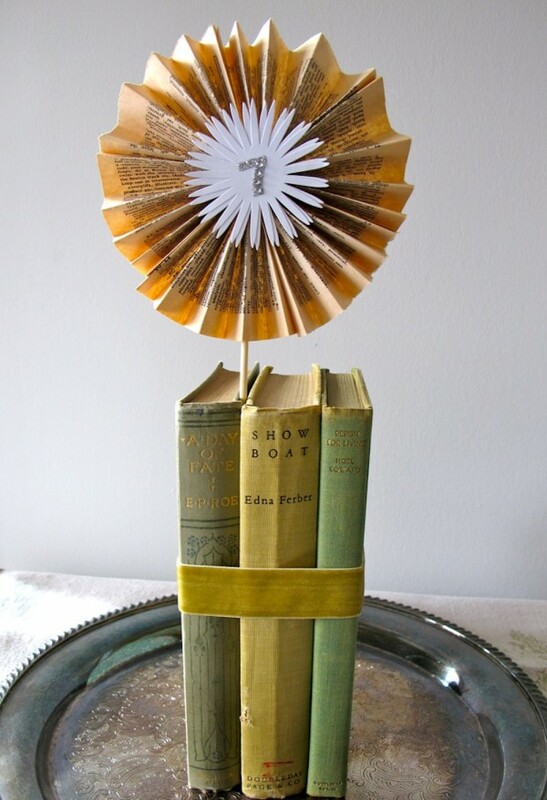 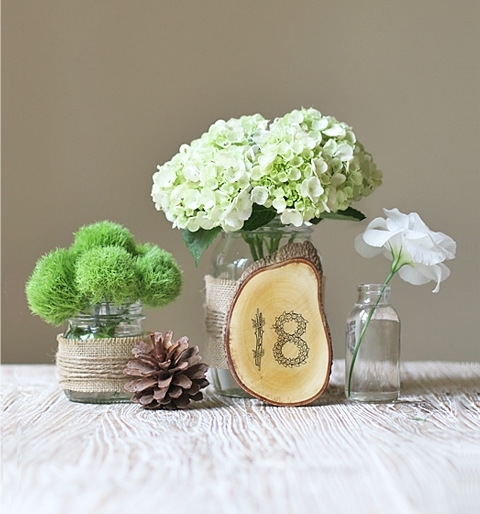 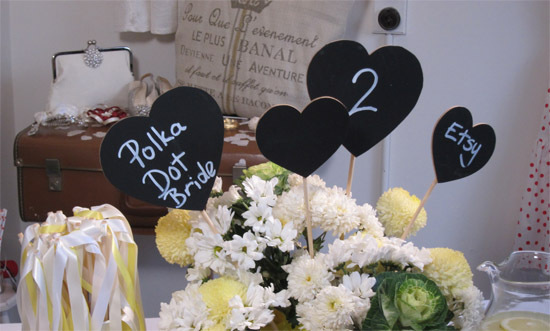 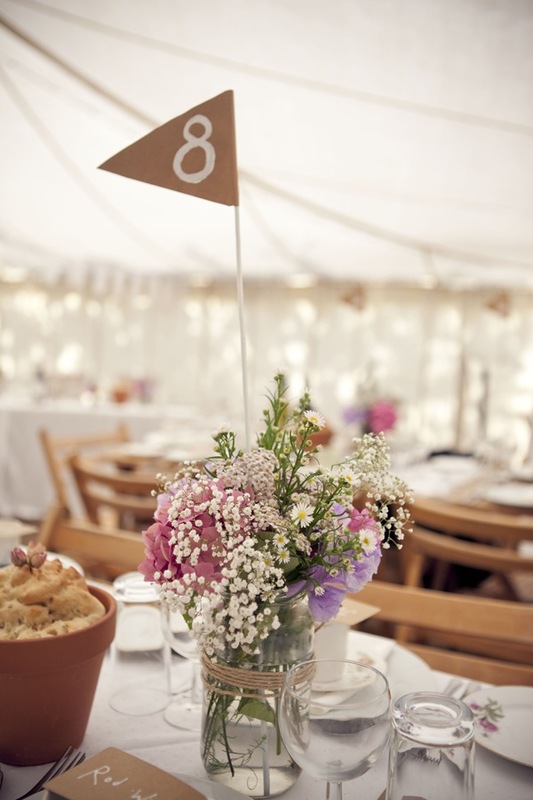 For a rustic wedding I’d recommend embroidered table numbers or those wrapped with twine. 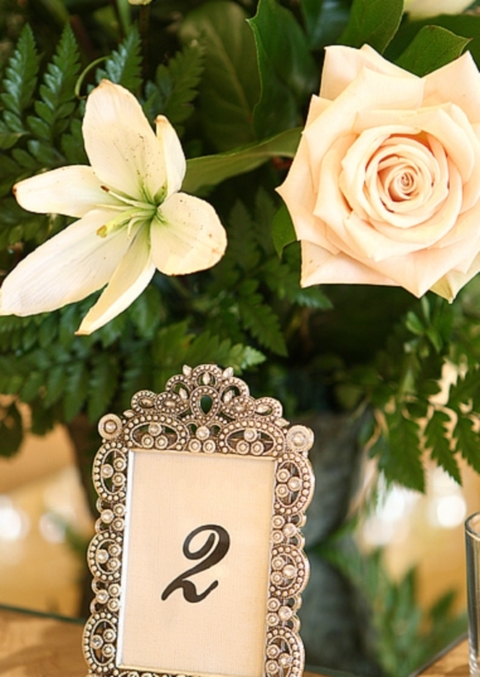 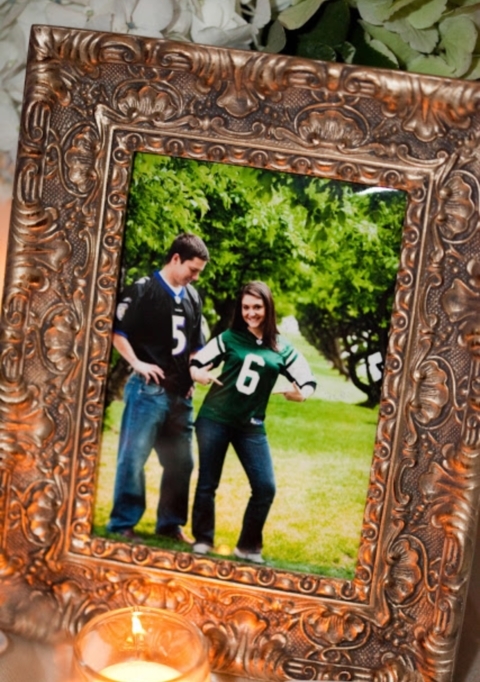 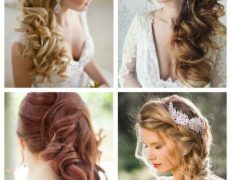 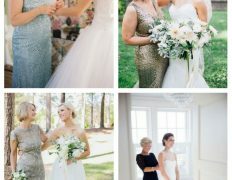 For a glam one there’s nothing better than vintage framed or decorated with rhinestones and sequins numbers. 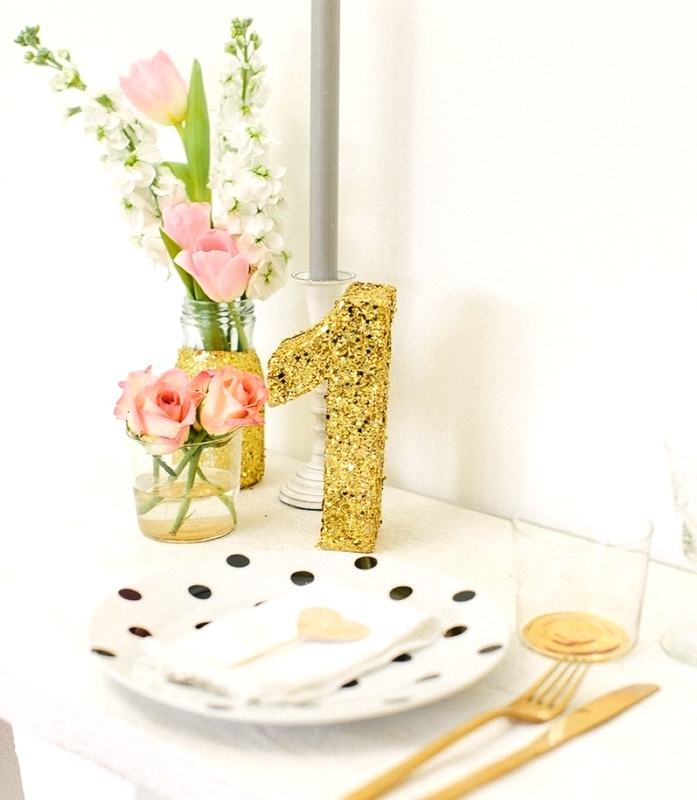 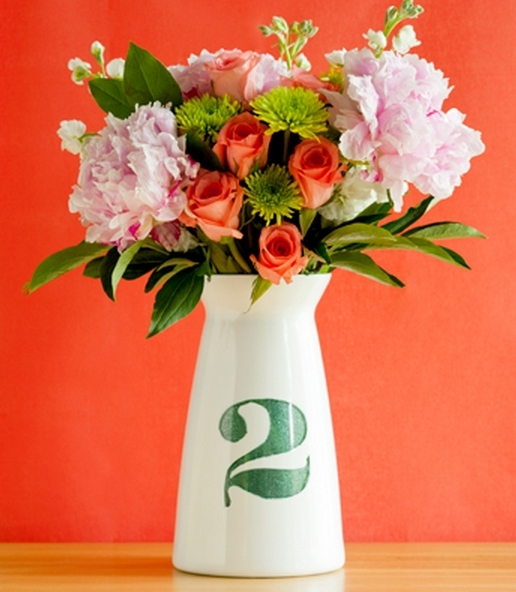 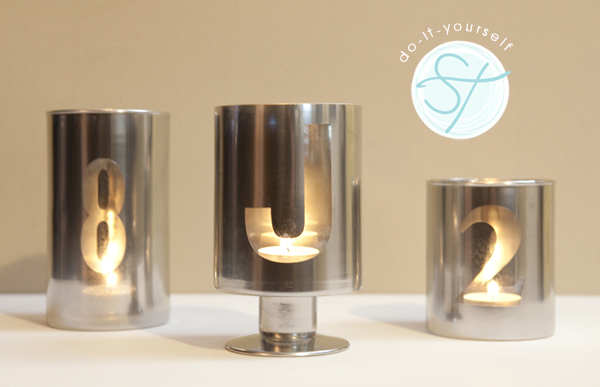 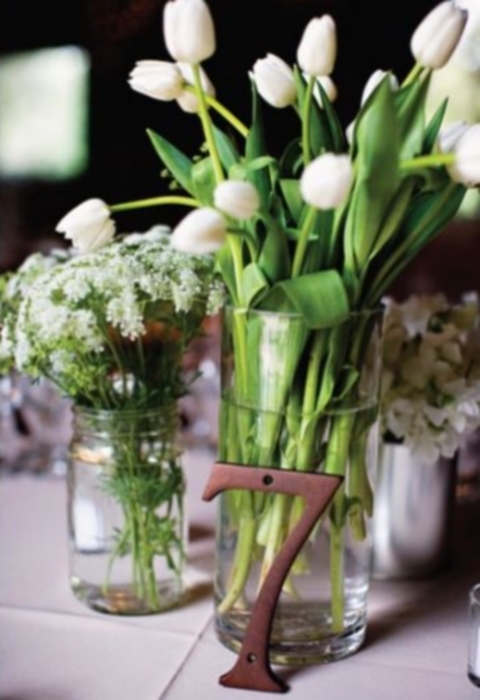 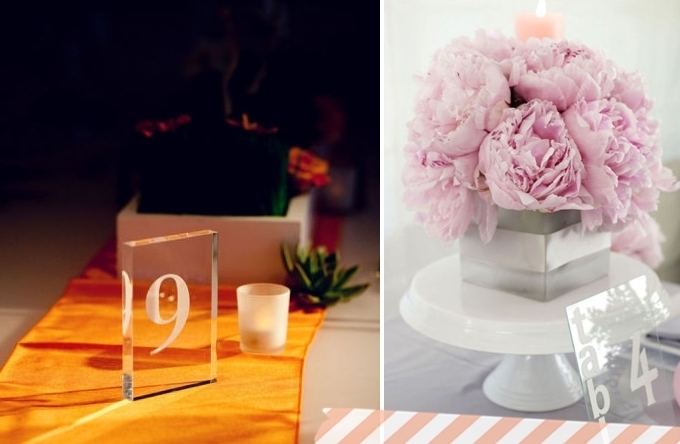 A modern wedding table will be well complemented with a glass table number. 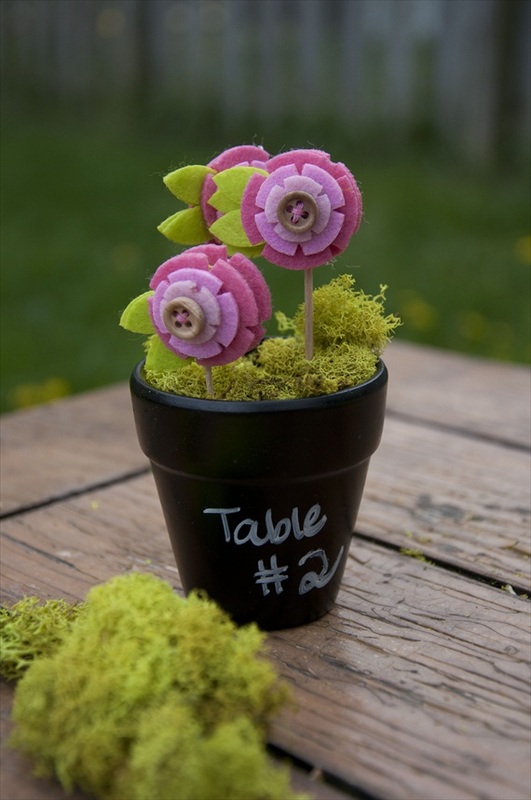 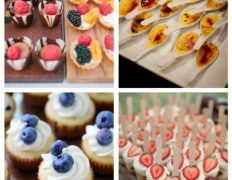 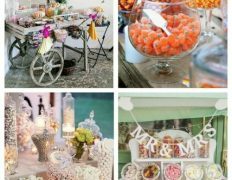 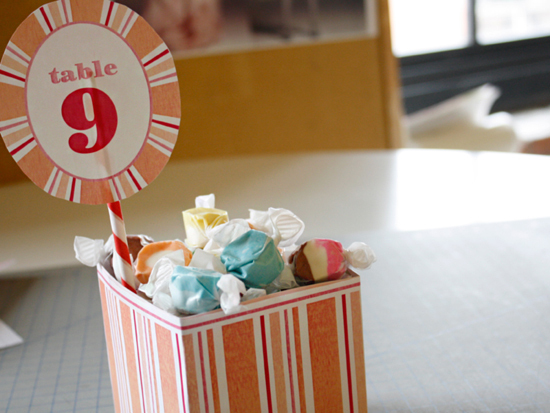 Edible and drinkable table numbers are fun: for example, you can put a number on a wine bottle or on a basket with fruit. 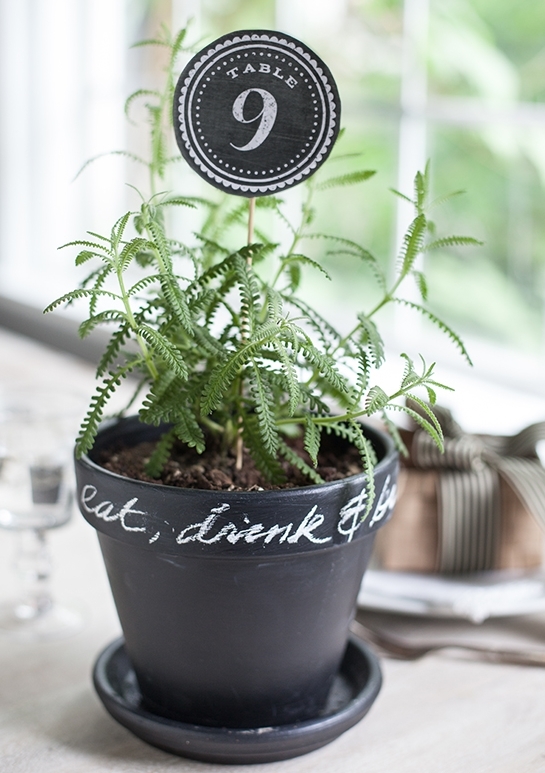 Chalkboard pieces are in trend, so making a chalkboard table number is a fantastic idea as you can not only place the table number but also chalk some wishes. 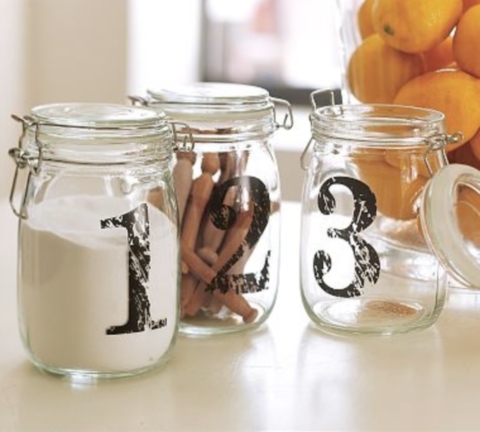 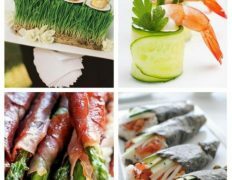 Read how to realize these and many other ideas below! 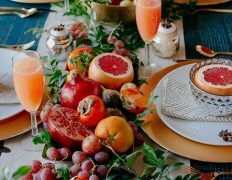 Hmm it looks like your blog ate my first comment (it was super long) so I guess I’ll just sum it up what I had written and say, I’m thoroughly enjoying your blog. 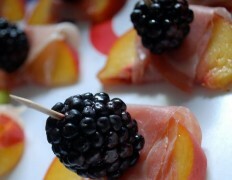 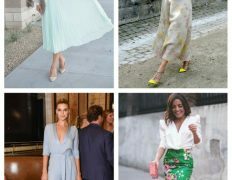 I as well am an aspiring blog blogger but I’m still new to the whole thing. 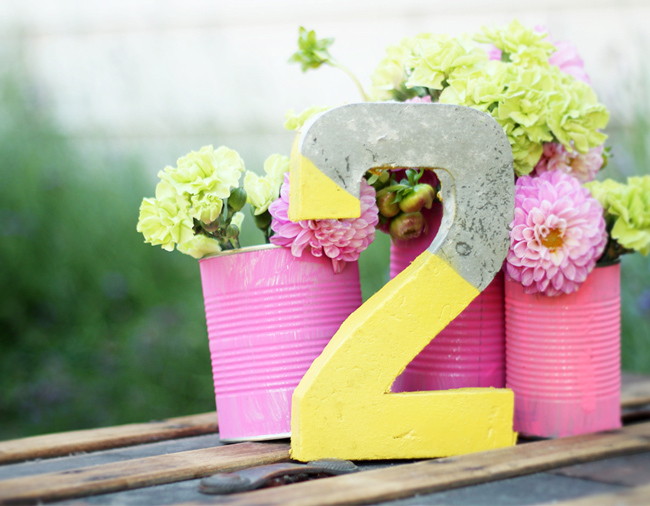 Do you have any tips for novice blog writers? 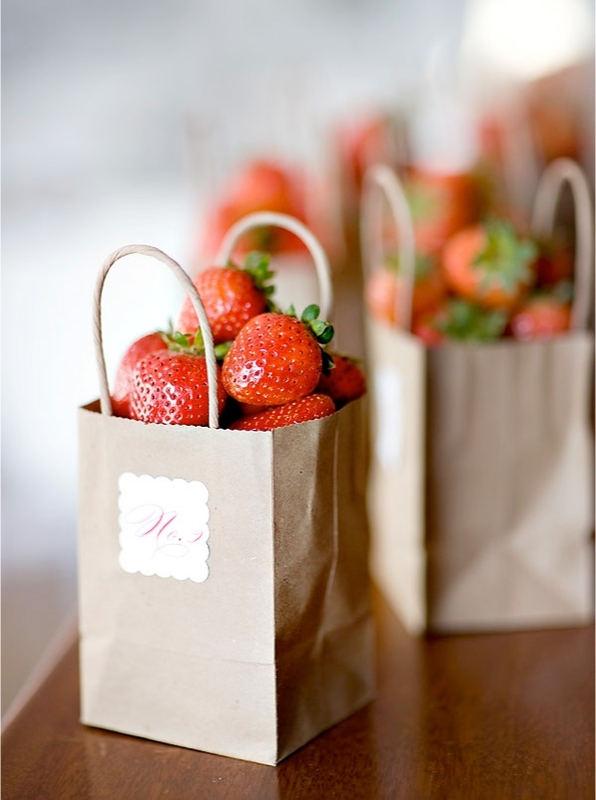 I’d really appreciate it.